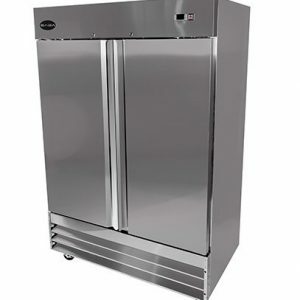 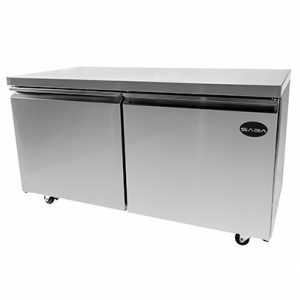 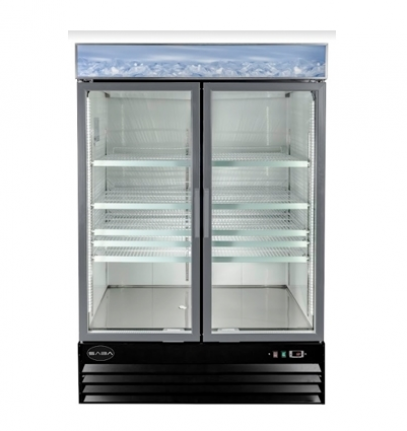 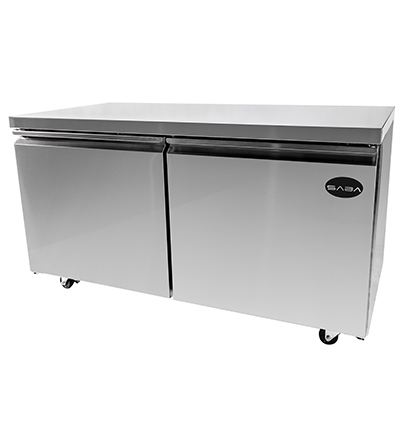 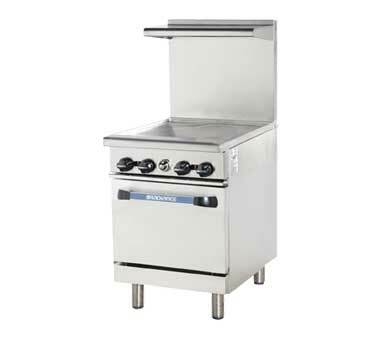 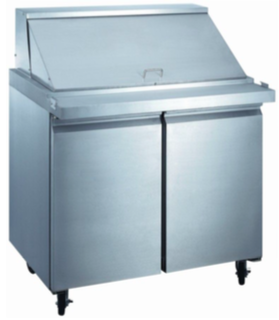 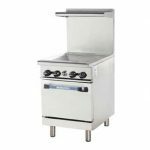 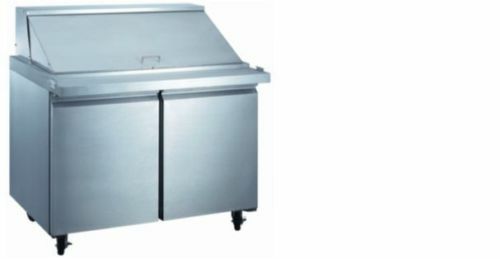 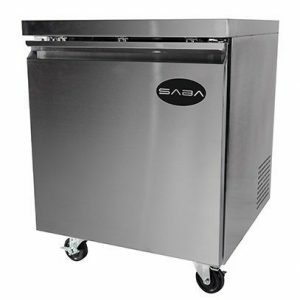 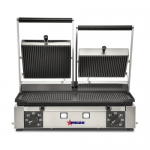 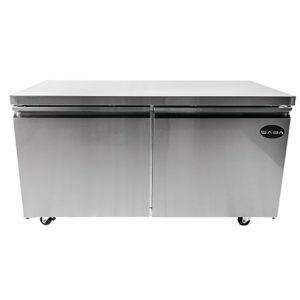 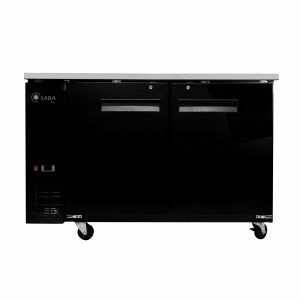 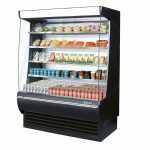 Turbo Air Commercial catering equipment – Radiance Heavy Duty Restaurant Range Turbo Air TAR-24G is an excellent choice for restaurant and hotel owners, who serve multiple customers at the time. 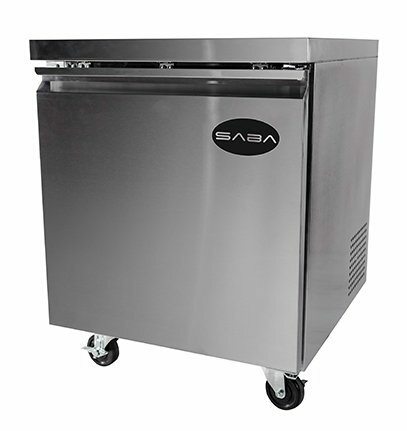 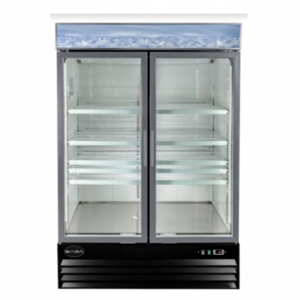 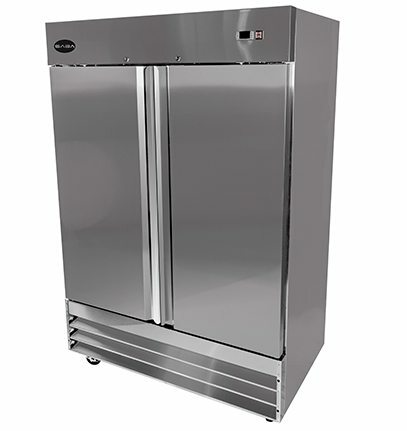 It works with the mission “to be the most respected company in the refrigeration industry”. 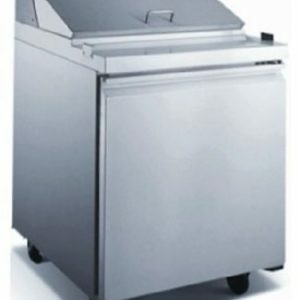 Company develops its entire catering equipment line to be of highest quality, with great customer service and ecology friendly. In addition, Turbo Air tends to achieve less energy consumption with better performance. 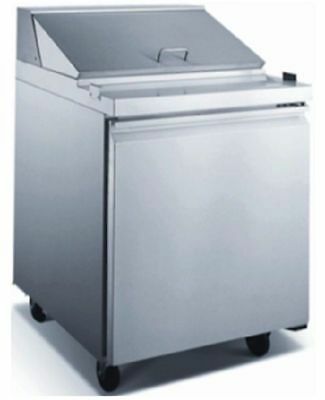 Lift-off high shelf, Crumb tray. 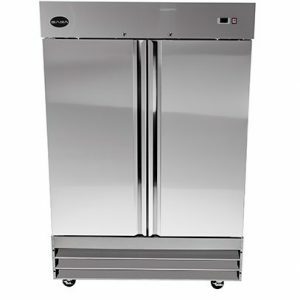 with 6″ stainless steel legs. 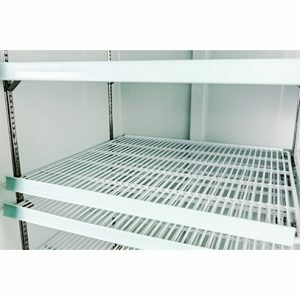 Manufacturer Warranty: 1 Year Parts and Labor.